For the 1985 Nittany Lions, an unbeaten regular season was tarnished by an Orange Bowl loss, and overshadowed by a perfect season in 1986. 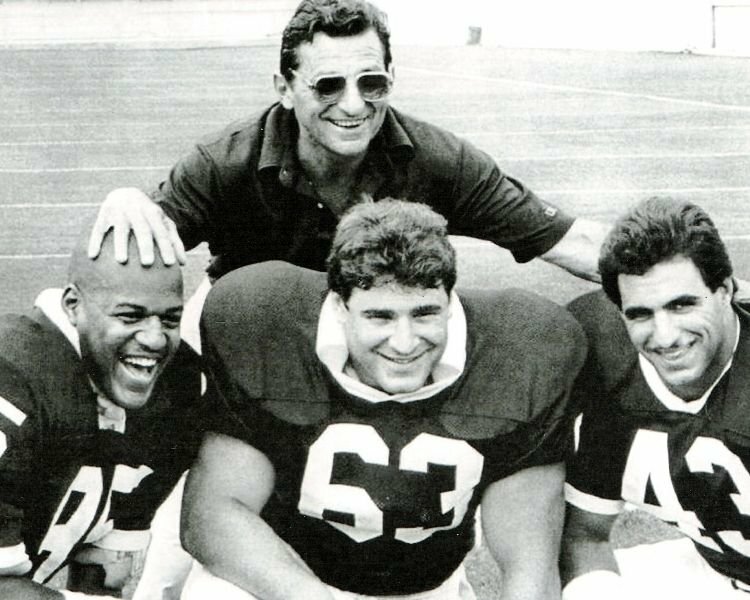 Thirty years on, we look back at one of the great—but largely forgotten—teams in Penn State history. As Massimo Manca remembers it, the pivotal moment in Penn State’s 1985 season came rather early. On opening day, to be exact.